It is time to quickly catapult your revenue to the next level. Join women’s business coach extraordinaire, Caterina Rando for an incredible opportunity to generate more revenue in one month than you ever have before. You will be more focused on generating revenue because you have signed up to participate. Your decision to participate in this challenge and the weekly calls provides a structure for you to soar. 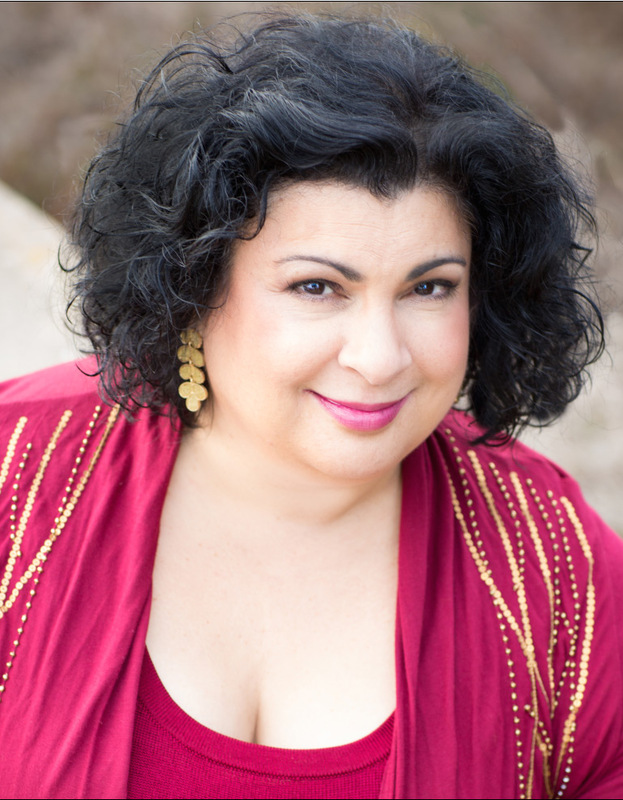 Each week on the call and each day in the Facebook group Caterina will provide you ongoing guidance to achieve your best month ever. momentum for you than you can create on your own. entrepreneurs with whom to share your experience and get support. effectively managing leads and getting a prospect to yes with ease. This Best Month Ever Challenge Is Not For Every One. This Challenge is Only for Women That are ALL IN with Their Businesses. 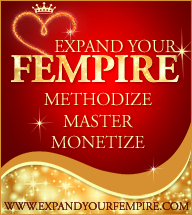 With your Best Month Ever Challenge registration you also receive a VIP ticket to the Expand Your Fempire Summit, a $197.00 value. 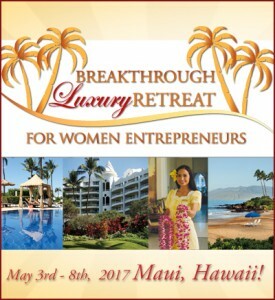 Your Best Month Ever Challenge investment will be deducted from your fee to attend the Hawaiian Breakthrough Luxury Retreat for Women Entrepreneurs in 2017. 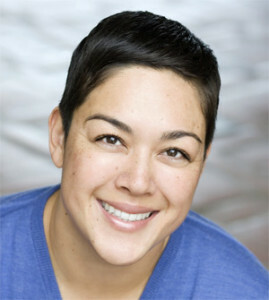 Take a look at this incredible event. 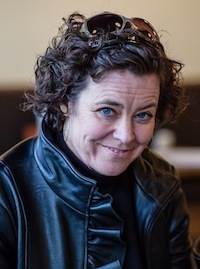 I have been showing women entrepreneurs how to massively monetize their mastery for over 20 years and I can tell you that some women are willing to be uncomfortable, willing to ask people to work with them, willing to put extra time into to closing business and some are not. Here is what I want you to know. Sales is a skill. The more you do it, the better you will get. Creating a strategy to attract potential clients is a skill and implementing sales and marketing strategies are definitely skills. We do not just want to be proficient at all of these we want to be masterful.The more time you spend generating revenue the more masterful you will become at doing it. 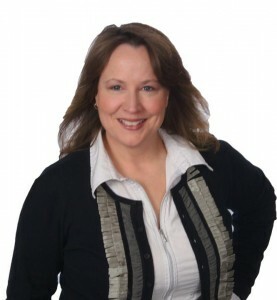 That is why I put this challenge together, to support my VIP client at becoming more masterful at selling. 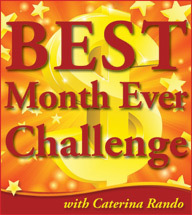 I came up with this Best Month Ever Challenge idea, because previous sales challenges have worked great in supporting my clients in getting motivated and in action to increase sales. Plus I want to make it easy for all my clients to sign up for our annual Breakthrough Luxury Retreat for Women Entrepreneurs. I figured the desire to attend the retreat would motivate them to quickly grow their revenue. That is why your fee for the Best Month Ever Challenge is 100% deductible from the registration fee to attend our Breakthrough Luxury Retreat for Women Entrepreneurs, as long as it is the next luxury retreat. I Can’t Make it Any More Exciting or Easier Than That! You have to be willing to make time for sales related activities at least 3 days a week. You have to be open to talking about what is working and not working for you. You have to be willing to report your result each week. You have to be 100% committed to having your best month ever. The Best Month Ever Challenge calls will be recorded and sent for you to listen to if you have to miss a call. 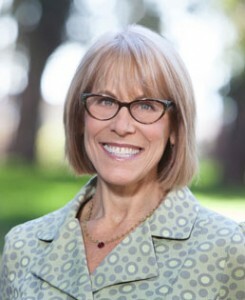 —Stacy Roach, President, Power of 3 Consulting Inc. The price is low, because I want this to be an easy yes for you. It’s Time to Achieve Your Very Best Month Ever!